Synopsis: In Waxler's experience, many people, even those who have a lot of cash, don't have a clue how money works. Because they don't know how money works, they are not able to plan properly - and many people end up bleeding cash because they fail to plan properly. 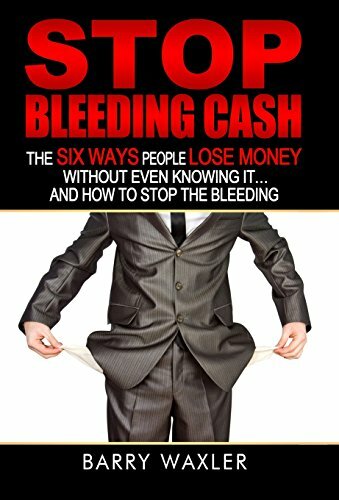 In this book, Waxler walks through the six most common ways people bleed cash: taxes, home loans, credit card debt, healthcare expenses, business expenses, and life insurance premiums. In each area, Waxler shows how that bleeding occurs and what can be done to stop it. Publisher: Universal Financial Consultants Corp.